Yeah, I know it’s hard to focus here, there’s so much to see. It got overwhelming because everywhere you turned, there were scenes like this. 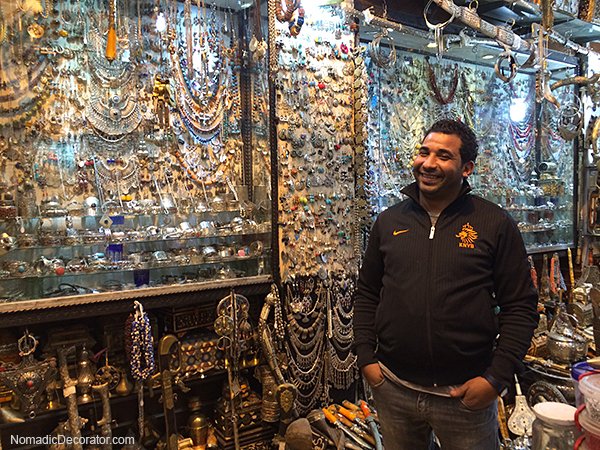 I was able to focus and find a few things to buy in this shop, which was my first experience with negotiating in the Marrakech souks. Even though I probably still paid way too much, this man was nice and made the experience fun! It was like bargaining anywhere else, especially in Thailand where they make it a fun game. But I didn’t buy any necklaces. Why? I know I wouldn’t ever wear them. Often we see things on vacation that are great in that vacation setting, but when we get back home to our regular lives, these things just don’t fit. The colors don’t go in our house, the style doesn’t go with our everyday work clothes, etc. It’s like getting back to the reality of our lives, versus what we’d like our lives to be when we’re on vacation. 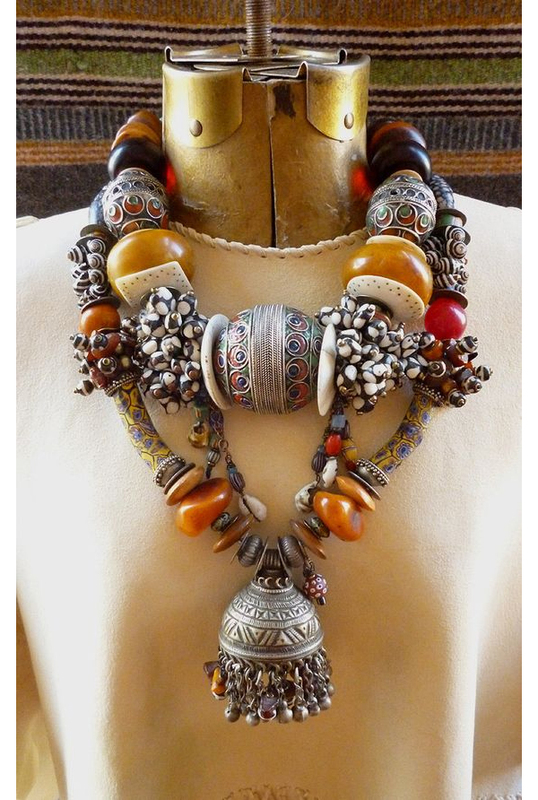 Maybe I’d like to be a bohemian babe who wears piles of these necklaces with caftans and I drift barefoot along long sunlit hallways all day, caftan fabric flowing and chunky beads clanking. That is a magazine shoot. Or an Instagram shoot, more likely nowadays! It is not me or my real life. More likely I’m in a beige office in a basic all-black outfit, responding to email, or reading and highlighting a scientific paper and writing lots of notes in the margins, before I run to the next meeting of the day. So. Felt like a fantasy just came crashing down there. My apologies the photo is so bad, but Le Tanjia is lit entirely with pierced metal lanterns so the atmosphere is dark and shadowy, and I may have had several strong mojitos before snapping this! 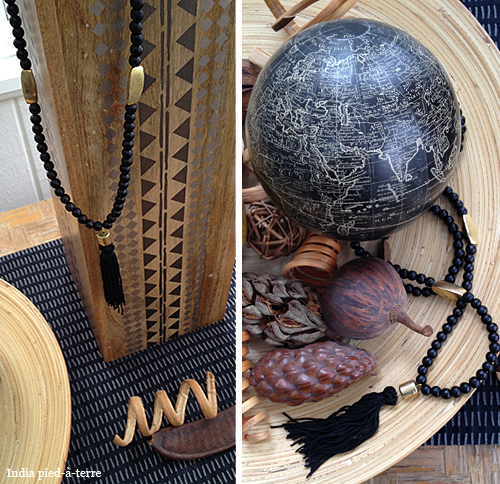 Choose simple frames and matting to let the necklace be the visual focus. 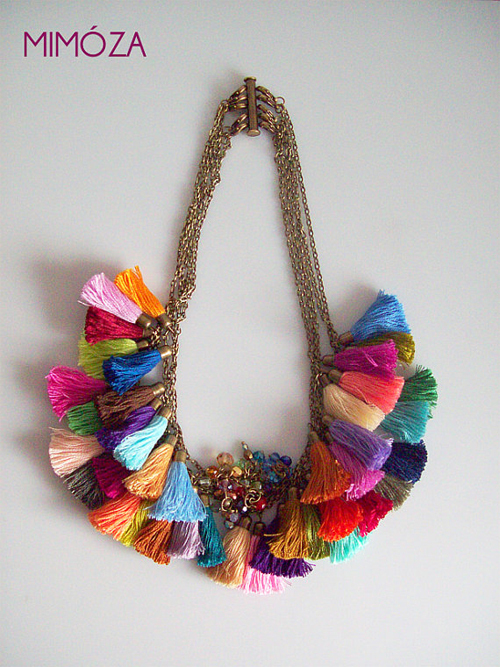 It appears these necklaces have sold, but this Etsy shop has many other beaded necklaces. 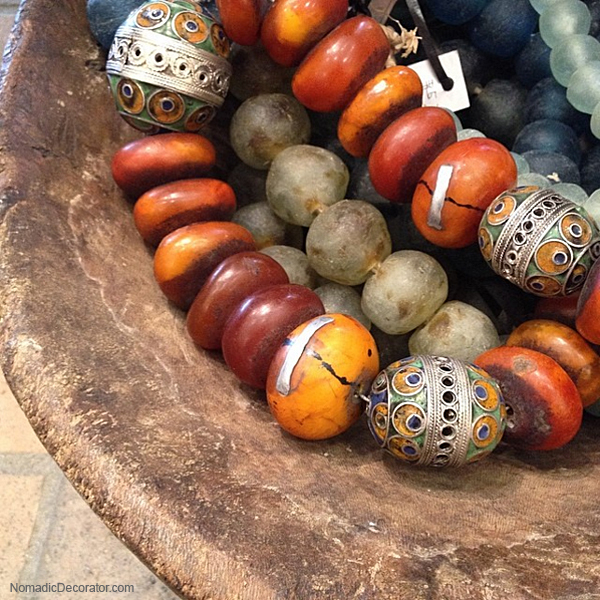 If these were turquoise, amber or carnelian color beads, the color pop could be really interesting. 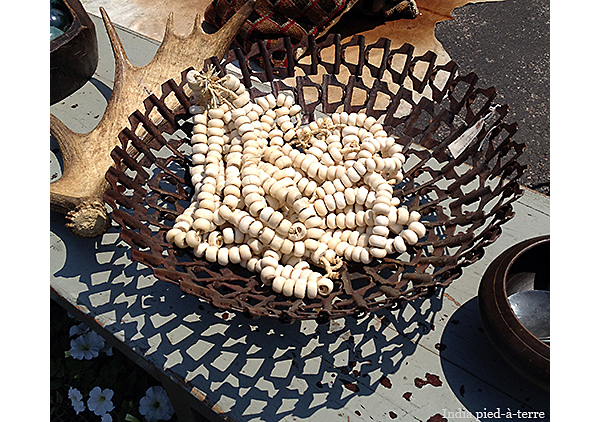 If you come back from a vacation with jewelry that you feel doesn’t fit into your regular everyday life, try framing it or piling it in a bowl. Or display it some other way. This way, whenever you look at the jewelry, you can get the vacation fantasy and feeling back in your life, if even for a moment! 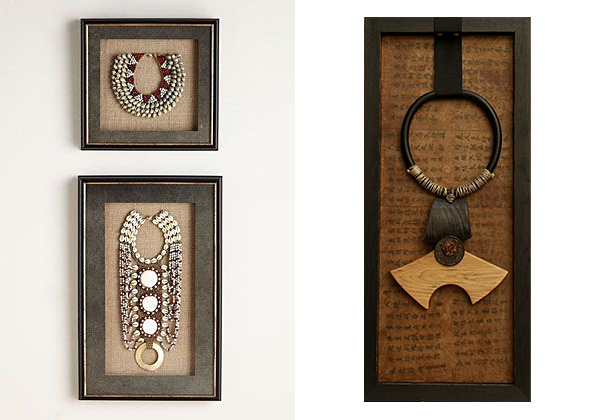 Follow Nomadic Decorator’s board Necklace Displays on Pinterest. 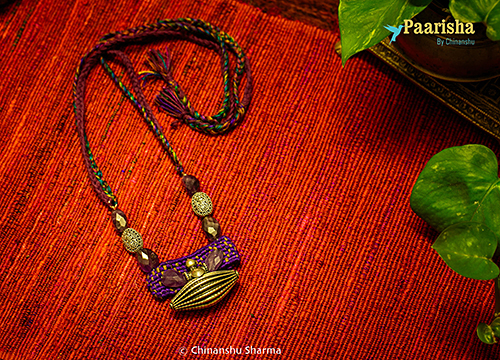 Today I wanted to introduce you to a lively innovative jewelry line: Paarisha, created by designer Chinanshu Sharma. 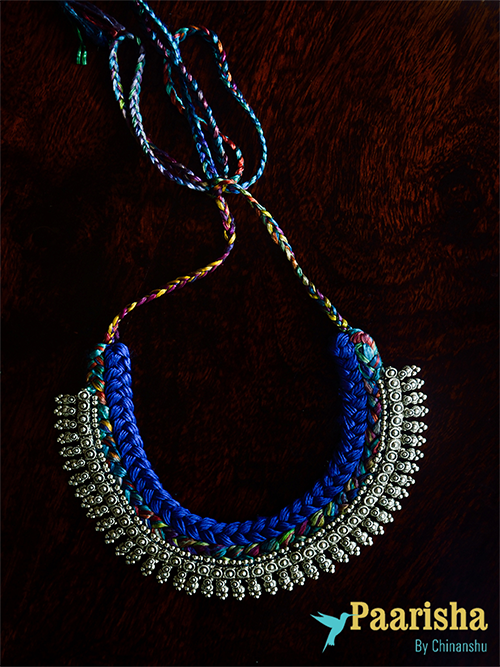 All pieces are handmade and one-of-a-kind. 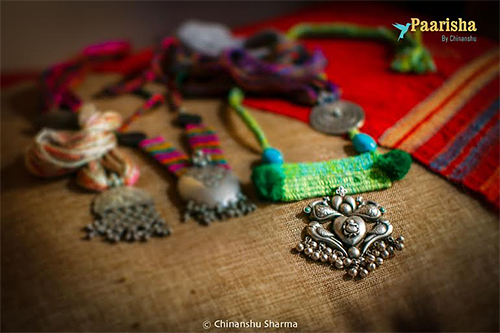 Chinanshu’s creations are like woven jewels. 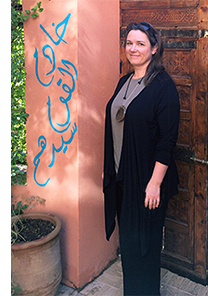 She uses yarns and threads from materials like silk and banana fiber to add vibrant color to traditional silver. 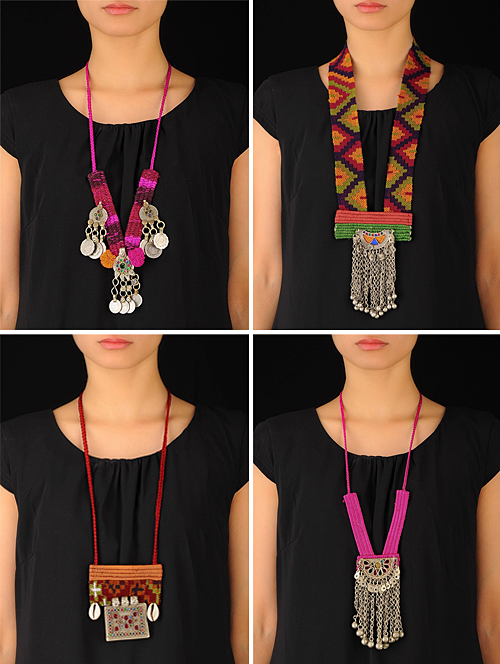 You can see the hallmarks of Paarisha style here — chunky pendants and metals mixed with colorful weavings. 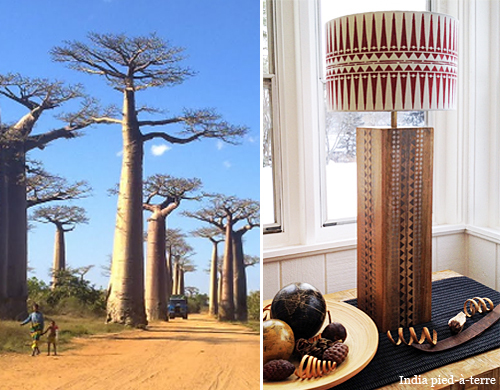 This adds a contemporary twist to things rooted in deep tradition. 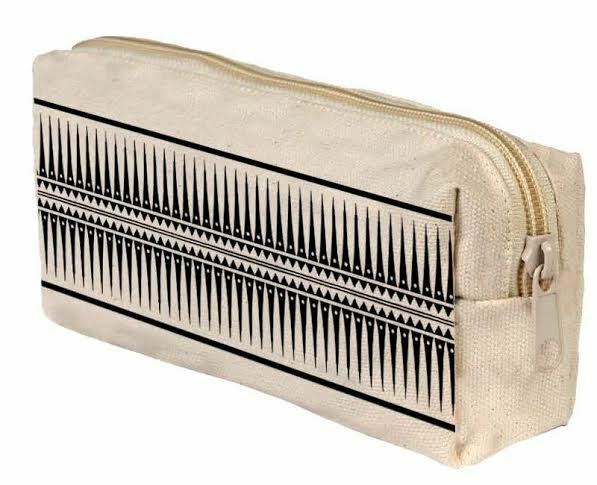 The “Womad” collection is intended to represent the nomad in every woman who doesn’t want to be restrained, and who seeks to explore the world. (Hmmmm … sounds familiar.) The jewelry was designed to express this spirit. 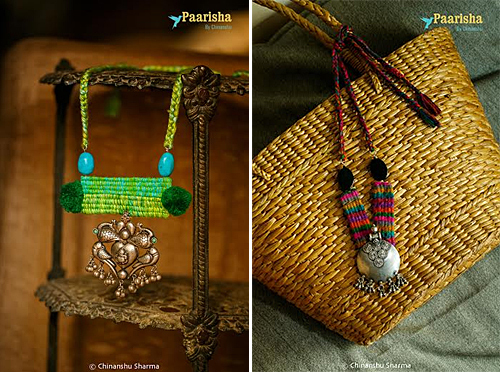 You can see more creative jewelry on the Paarisha by Chinanshu Pinterest Board and follow the company’s Facebook page for news about new pieces. Some people are buying right from the Facebook page and you’ll also hear about online retailers selling the line. What makes your creative soul sing? My inspirations are many, from nature and surroundings to words and songs. I pick up a small thing and try to work on it for some time to see how far it can be explored what more can be done from it. As every new day will bring a new perspective and newer ways to look at it. What story would you like to tell through your jewelry? Handcrafted jewellery is a piece of art and when someone wears it, to not only to look beautiful but because they love that piece of art and are connected to it. My endeavor is to make the wearer feel beautiful. It looks like you are pairing combinations of materials in a unique way. What materials do you use to make jewelry? Yes, by combining different materials a lot can be told and what comes out is something that has a character of its own. For instance my Mumbai collection was to highlight the contrast and coexistence of the mega city “Mumbai.” I combined silk and metal in a complementing way which shows contrasts of soft silk to hard metal and yet they complement each other. Materials that I have worked with are yarns, fabrics, metal, stones, raffia, recycled stuff like denims, motor/cycle parts, found objects, rubber, wood, wires and more. What materials would you like to use in your wildest creative dreams? 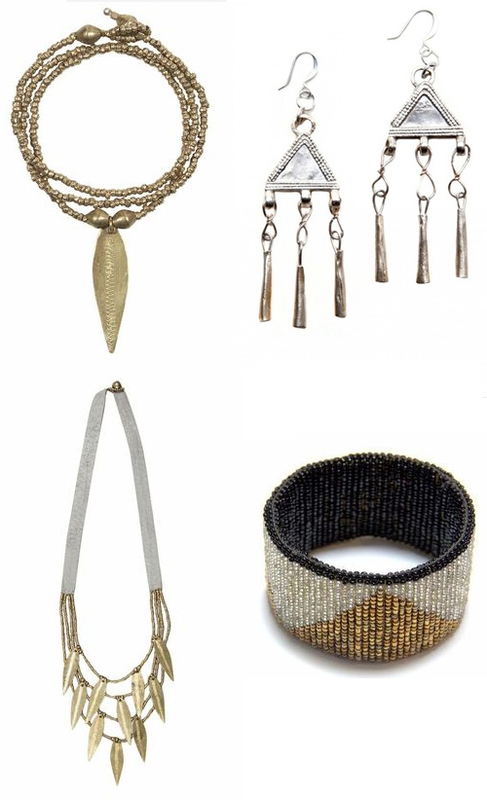 How did you arrive at the idea to combine weaving with traditional metal jewelry shapes? I have tried and learnt most by experimentation and I have been working with yarns for some time now. Colours have become the DNA of my designs. Not only do they convey a lot but also have amazing effect on us. I love baskets and have always loved the way every region/place has its own style, and materials like grass, dyes and weaves to make those baskets. So it was a matter of combining the two first, then give it a contemporary feel. 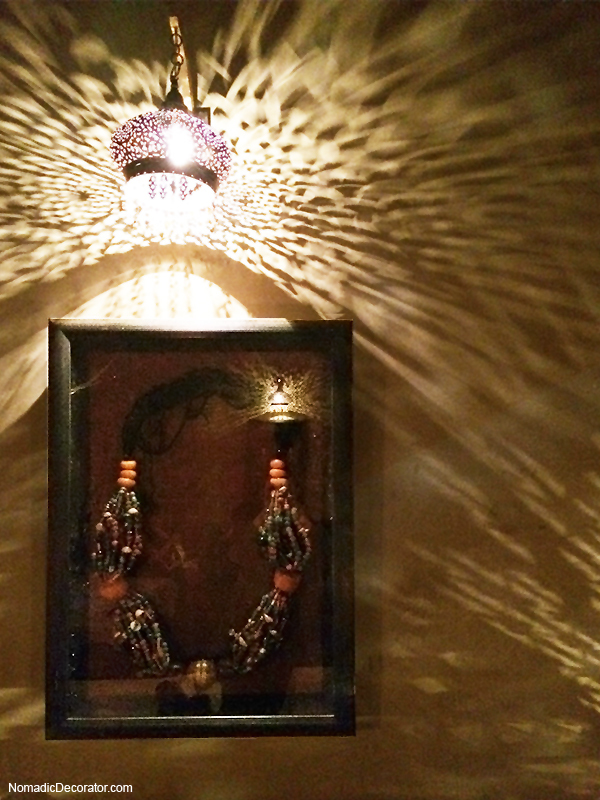 For my audience to be able to relate to it, I added Indian motifs, metal pieces. That makes it wearable and women all over can relate to it. What is your background in design and how did you get introduced to jewelry-making? I am a boring banker turned designer. Jewellery making happened to me as some ideas in my head that didn’t let me sleep and once I started putting them on paper, they just didnt’ stop. Sometimes I have visions and I have to get up and put it on paper, else it will be lost forever. I studied jewellery designing and metal smithing at IIG Jaipur. But what I do today is far from what I learnt at design school. Its been a journey to find my style and my expression. As a resident of Bengaluru (also known as Bangalore) what are the top places you recommend travelers visit in your city? And for selfish reasons, I visit Bangalore occasionally and am always looking for new places! If you are a little adventurous and don’t mind noisy streets and Indian market chaos — Chickpet. Every time I go there I discover something new. Nrityagram for experiencing some traditional Indian dance. Old furniture hunting at Bamboo market — I personally haven’t been there but think it might interest you. I can recommend a beautiful place I visited recently, it’s not in Bangalore but in Coimbatore — Isha Home school, at Isha Yoga Centre. It’s all very well done. And that’s a wrap! Yes I’m finishing up this post a bit late and getting cheeky. Thank you to Chinanshu for taking some time to talk with us! 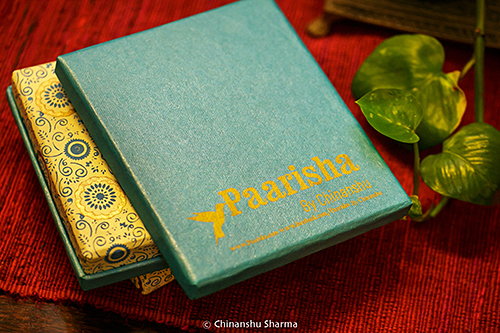 And seriously, how could you possibly choose which piece to get in your very own Paarisha gift box? 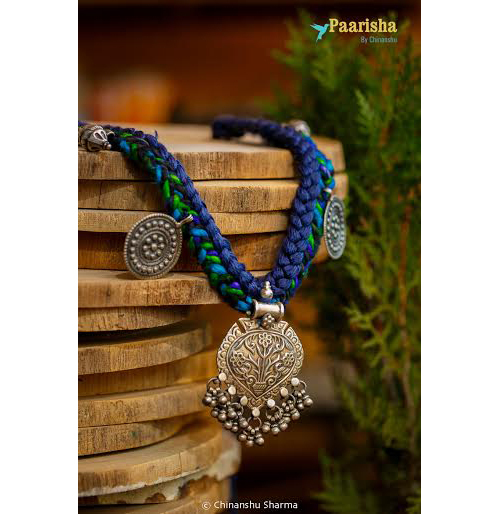 Visit the Paarisha website to see one-of-a-kind designs currently available. 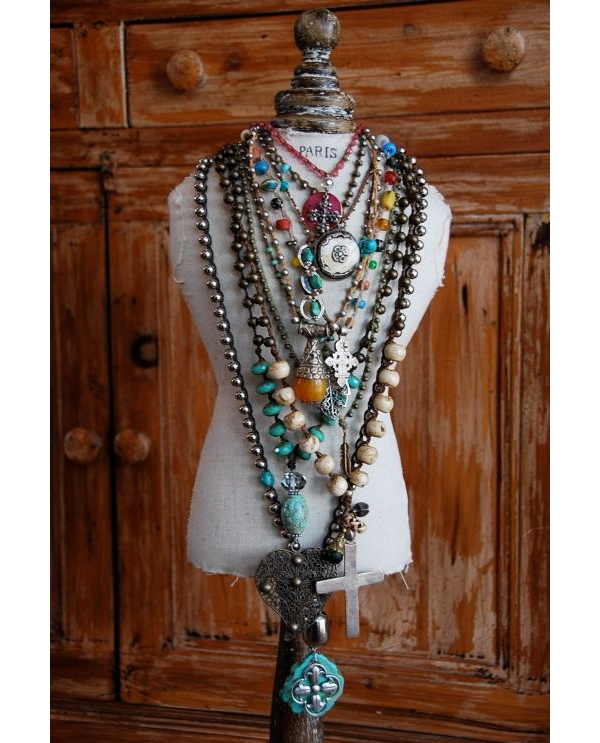 If you look carefully, it’s not one necklace exploding with tassels, but many necklaces together. Because this look was so popular, I figured people might want to know, you can get this now! 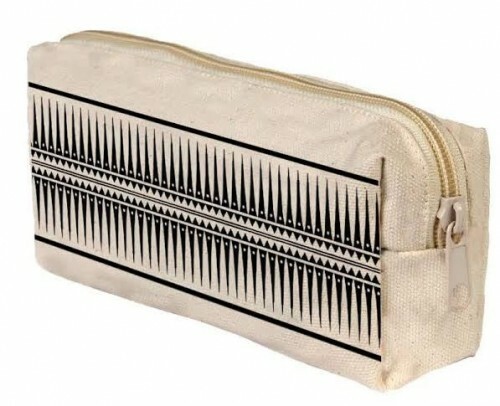 It’s $88 and available at Mimoza on Etsy. I promise to not buy it so you have a chance to get it. :) But I am soooo tempted. I couldn’t wear this to work but it would be crazy fun to wear in India! As with many Etsy sellers, it looks like you can also request a custom order if you want certain colors or a different number of tassels. 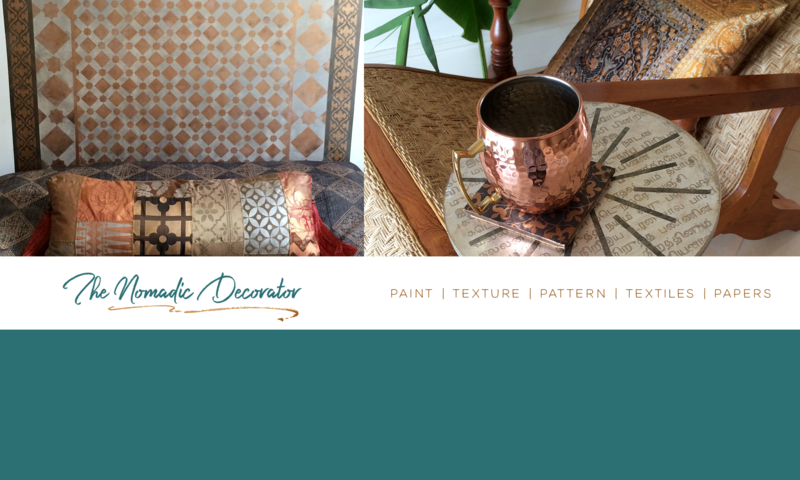 To find out how to stencil a lamp shade like this, head on over to Paint + Pattern, an online magazine where, as a regular contributor there, I shared all the painting details! 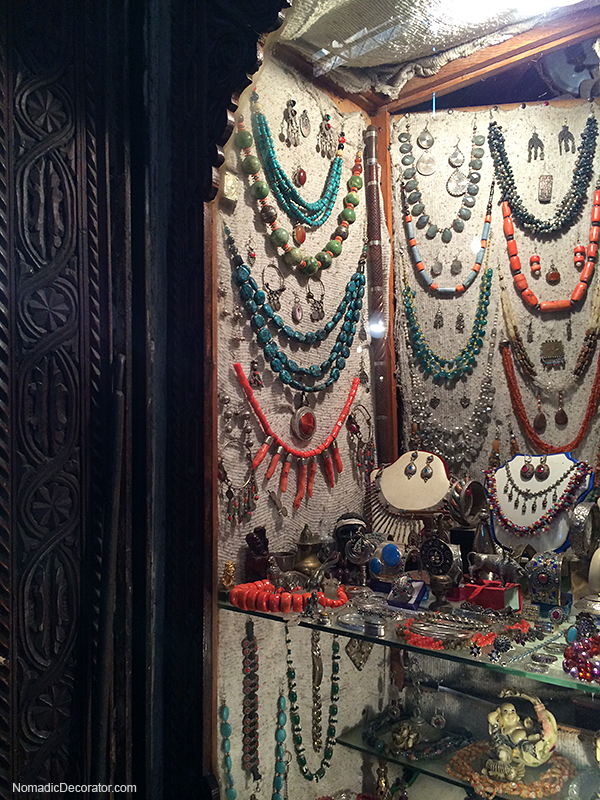 And also, much of their jewelry is made from metals from melted down bullet casings. As a public health professional I’ve worked on violence prevention and am too aware of the toll of violence and disease. So the idea of taking something that was intended for violence and transforming it into something of beauty is really appealing. And so is supporting projects like that. 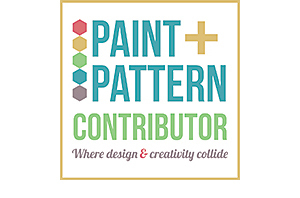 These stencils and products are a fun and stylish way to support a great cause! Also, I should note, this is not a sponsored post – I bought the necklace myself because I want to support what Raven + Lily is doing.